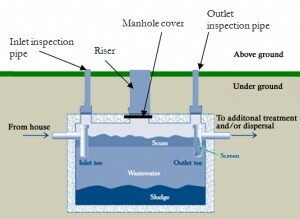 PGOLID has been vigilant in monitoring septic system records for the lakes and implementing waste treatment education. The status of PGOLID waste treatment systems has improved overall since the 2003 records survey. Many of the systems from the 1970s have been updated in the last few years. The following projects have been completed. Obtained county records for on-site waste treatment systems and evaluated the status and age of systems. Invited lake residents to volunteer for a screening of their on-site waste treatment system. 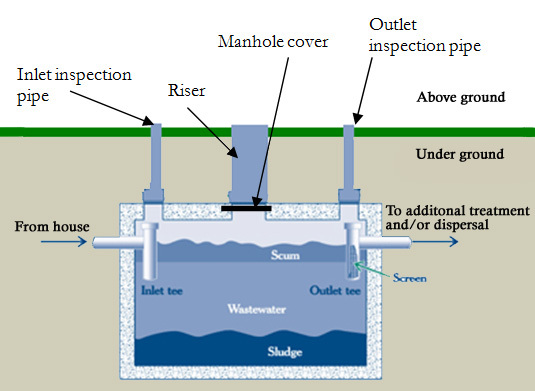 In 2007-2009, Otter Tail County inspected on-site waste treatment systems that were 20 years old or older. They abated the properties that did not meet requirements. Obtained county records for on-site waste treatment systems and evaluated the status and age of systems. Compared to 2004 survey.